Baby Wearing is a way of relating to your children that has been with us as a species for hundreds of years. It has withstood the test of time among many cultures because of the wonderful benefits it imparts to babies and people’s relationships to babies. 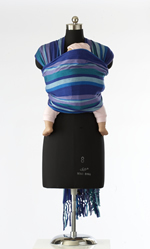 Learn more about Baby Wearing, take a look at our Baby Wearing Resources. 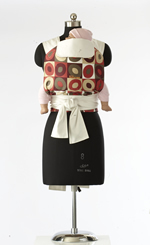 EllaRoo Baby Carriers are parent-designed and are inspired by baby carriers around the world. They are beautifully well made with quality materials and are loved by many parents and their babies. EllaRoo is fulfilling all needs for soft carriers in the market today. With four different styles to choose from you'll be sure to find the right carrier for you here.